1st Lady Bay Scout Group officially opens its new Scout Hall! It’s taken years of hard work and dedication to make this happen. But we’re finally there! Thank you to all those who’ve helped over the years. 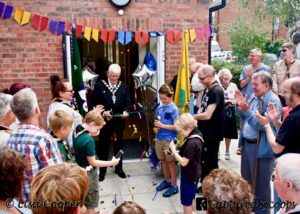 The Group raised £330,000 for its new headquarters, which will continue to be a community hub on the site of the old Scout building on Mona Road in Lady Bay, West Bridgford. 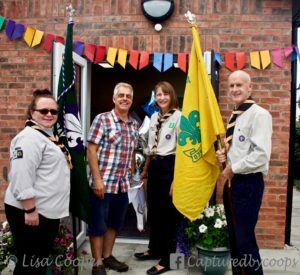 After the opening ceremony, the building will be opened to parents, former Cubs and Scouts, and members of the local community as a special Scout Hall Café for rest of the day as part of the Lady Bay Open Gardens festival. 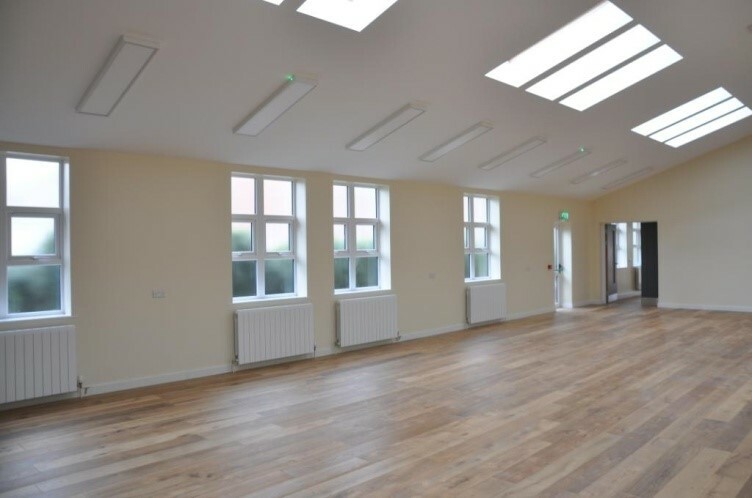 If you are interested in Hiring the Hall all the details can be found on our website. 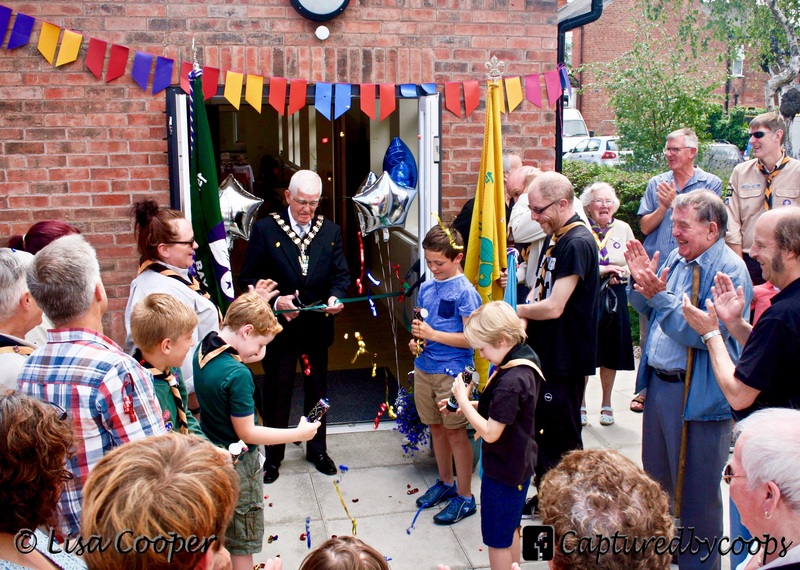 Whilst the Scout Group have re-built the hall, it is a community resource and the hall hire supports the running costs and maintenance of the building as well as giving a great space in Lady Bay for parties, meetings, exercise clubs, film/book/games clubs, dance classes, craft markets, coffee mornings, and many, many more. The fact that this is happening is thanks to the support of our parents, our community, our councils and local businesses. The final total was reached thanks to a grant of £49,950 from the WREN Community Action Fund. Further grants were received from Veolia Environmental Trust, Nottinghamshire County Council Supporting Local Communities Fund and Rushcliffe Borough Council. These topped up the sterling efforts of our families and supporters over the many years we’ve been fundraising. We couldn’t have done it without all your help. 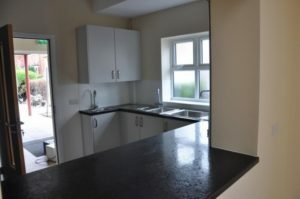 If you have any questions, please don’t hesitate to use our contact us page.